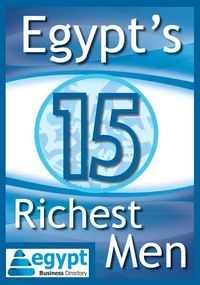 Egypt, Arab Republic is ranked 94 out of 183 economies. Singapore is the top ranked economy in the ease of doing business. Doing Business 2011: Making a difference for Entrepreneurs is the eighth in a series of annual reports investigating regulations that enhance business activity and those that constrain it. Doing Business presents quantitative indicators on business regulations and the protection of property rights that can be compared across 183 economies, from Afghanistan to Zimbabwe, over time. All whitepapers are available to you and free of charge. This whitepapers is provided by Doing business.